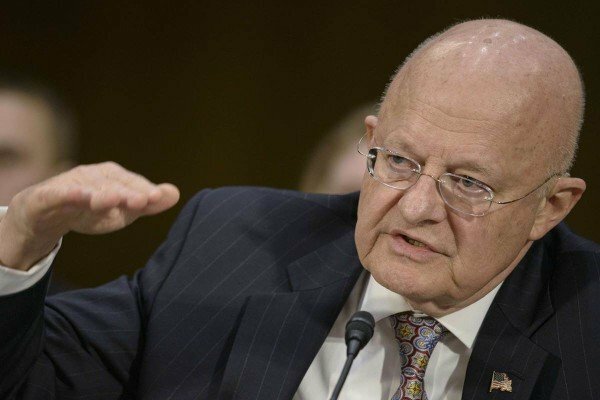 According to intelligence chief James Clapper, China is the “leading suspect” in the massive hack of a US government agency holding the personnel records of millions of Americans,. Director of National Intelligence James Clapper is the highest-ranking US official to publicly implicate Beijing since news of the data breach emerged. China always dismissed suggestions that it was behind the hacking. The statement comes after three days of high-level talks in which China and the US agreed to a “code of conduct”. “The US government continues to investigate” he added, according to his office. At the Washington talks where cyber security was a top priority, Secretary of State John Kerry said there was a need to work with China to develop a “code of conduct” on state behavior in cyberspace – Chinese representatives had agreed with these conclusions. “It’s something that we agreed needs to be addressed and hopefully it can be addressed soon,” State Department spokesman John Kirby said on June 25. China has said any suggestion that it was behind the hacking is “irresponsible and unscientific”.